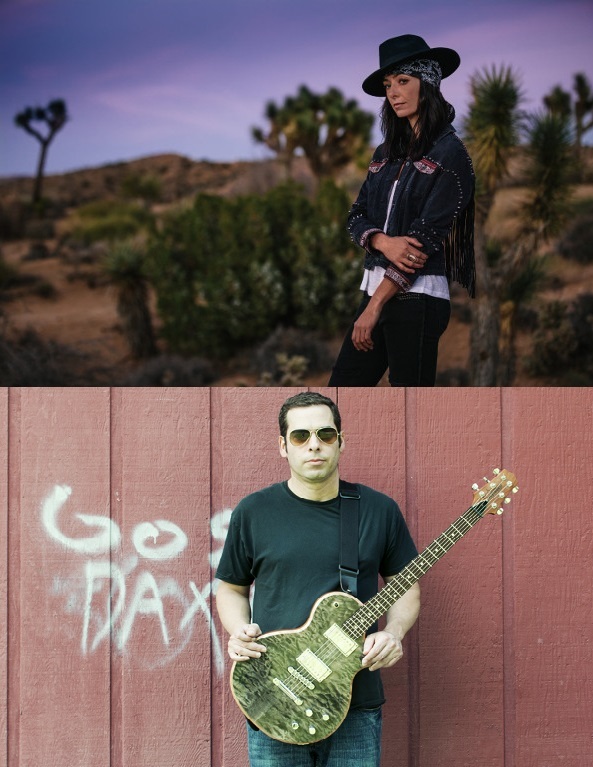 Rootboy Productions kicks off our tenth year of bringing Roots music to Great Falls as we welcome co-headliners Kara Grainger and Albert Castiglia to the Alumni Club. Join us for this very special night of Roots and Blues music! At the age of sixteen, Kara joined with her brother Mitch Grainger to form the band Papa Lips. The band toured consistently throughout Australia and produced two studio albums that received critical acclaim. The band was heavily influenced by the soul sounds from Stax recording in Memphis, and by the funk, soul and blues from New Orleans. In 2008 Kara signed to Australian label Craving Records with whom Kara released her debut recording Grand and Green River. The recording was co-produced in the US with David Kalish and remained in the top 30 of the Americana Charts for 38 straight weeks. Since then she has made three additional albums while residing in the United States. Her second recording LA Blues was performed live at Studio City Sound and engineered by producer Tom Weir. The recording paid tribute to some of Kara’s earliest blues inspirations. In 2013 Kara recorded and released Shiver and Sigh through Los Angeles record label Eclecto Groove. The album was produced by Grammy award winning producer David Z and featured some of Los Angeles’ finest musicians including Mike Finnigan, Hutch Hutchinson, James Gadson, and Kirk Fletcher among others. Kara’s latest CD project, Living With Your Ghost produced by New Orleans based Anders Osborne, was released in June 2018. It was recorded in Austin and features blues, folk, some personal introspective songs, funk, and some good ole Rock & Roll! 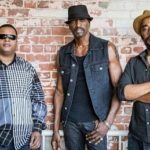 The band included such great musicians as Ivan Neville on keys (which gave the project plenty of New Orleans funk & soul), JJ Johnson on drums, and Dave Monsey on bass…an absolute powerhouse rhythm section with an incredible groove. Since her beginnings playing the pub scene of Balmain in Sydney Australia, Kara’s music has taken her on an incredible journey throughout the globe. She has played clubs and festivals in Indonesia, Japan, India, Switzerland, France, Belgium, Germany, Luxembourg, Spain, and the United States. 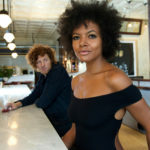 She has also opened for many extraordinary acts such as Peter Frampton, Buddy Guy, Taj Mahal and Jonny Lang to name a few. 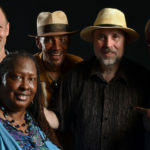 The gig was a shop-window, and though Wells died in 1998, there was no stopping Castiglia, whether he was joining the great Atlanta vocalist Sandra Hall for national tours in the late-’90s, or holding his own in onstage jams with everyone from Pinetop Perkins to John Primer. Nobody’s sideman, his own burgeoning solo career began with 2002’s Burn, followed up by 2006’s A Stone’s Throw, 2010’s Keepin On, and 2012’s Living The Dream. 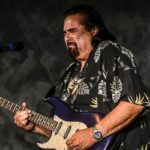 In 2014, Albert’s Ruf Records debut Solid Ground was declared “smoldering and intense” by The Blues Magazine, while 2016’s Big Dog was the thrilling culmination of a lifetime’s craft, championed by Blues Blast’s Kim Derr as “the best album I’ve listened to this year”. That back catalogue is a high bar, but Up All Night (released in 2017 on Ruf Records), raises it, defying you to sleep until you’ve worn out its eleven magnetic tracks. “You’ll rock out and dance like nobody’s watching,” concludes Albert. “If you’re sad, this record will lift you up. If you’re already happy, this album will make you happier.